At Asset Protection Group, we are committed to our community. We live here, which gives an insider’s understanding of our unique market. Therefore, we are better able to serve your specific insurance needs. Some agents are limited to only offering quotes from one company. As independent agents at Asset Protection Group, we have over 17 companies to shop. This gives us the freedom to find you the best coverage and the best service for the best price. Our job is to save you time and money. There can be a lot of confusion surrounding your insurance decisions. It is an important choice that can impact all aspects of your life. 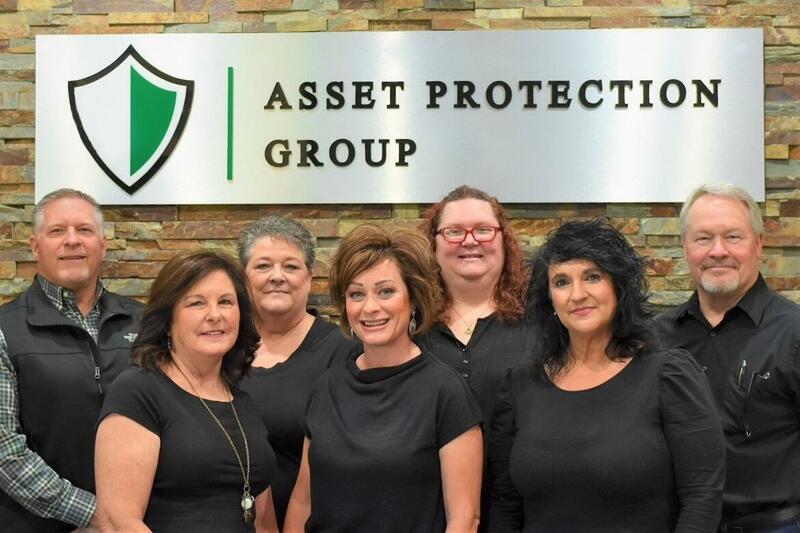 You can have confidence that the experienced independent agents at Asset Protection Group will find you the perfect combination of coverage, service, and price. Just give us a call or stop by our office. We are here to help. We are located in Nampa, Idaho, and are also licensed in Alaska, Nevada, Oregon, Utah, and Washington. Dahlinger & Company Insurance has been a helpful resource in building our business and contributing to our success. Word of mouth is the best way to find the very best service, and we have been extremely satisfied with the level of service we get from Dahlinger & Company. Twelve years ago a friend introduced me to Dahlinger & Co. Insurance. I was in need of some liability insurance for my new business adventure. The Team at Dahlinger & Co worked hard for me to get the best rate, and made the process effortless. Since then, I have done all my insurance through them including my home, auto, rv, and toys. Thank you Dahlinger & Co Insurance. I couldn’t do it without you! We were in Cascade when I blew out my back window of my truck. I called my agent at Dahlinger, who in return was able to call the Dodge dealer and get me into the repair shop. They were able to order the window and install the next day. Very happy with Dahlinger and that is why I am still with them. Our commercial construction company is on the move to various projects locally and throughout the Northwest. Our insurance needs can vary from job to job and Dahlinger and Co. assists us in all aspects of the insurance industry, including bonding. Their knowledge and excellent customer service is essential to our business. We have been with Dahlinger & Co for many years and have been very happy with the service and support we have received from this company. Dahlinger & Co Insurance has been a huge asset to my business and my family. They’re friendly, knowledgeable, fair, and above all they’re always there when we need them. We wouldn’t think of looking elsewhere for our insurance needs.